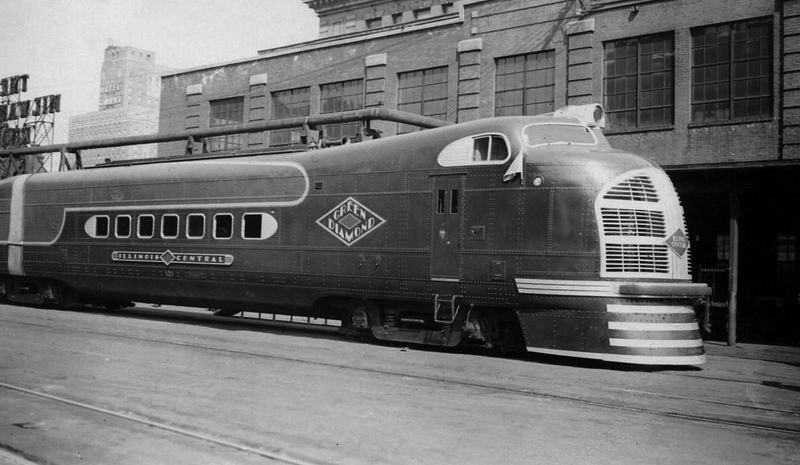 Another of the early pioneering streamliners that is sometimes overlooked was the Illinois Central's Green Diamond, a train that has many characteristics similar to the Union Pacific's first streamliner, the M-10000. This may not be merely coincidence considering that the Diamond was built by the same company as the M-10000 and at the time UP had a controlling interest in the IC. In any event, the Diamond ushered Illinois Central into the streamliner era and the railroad quickly embraced the new concept spawning an entire fleet of such trains that became some of the most popular in the country with names like Panama Limited and City of Miami. The Diamond was one of the last of its kind when constructed and it remained part of the IC's early fleet for many years into newer, more technologically advanced, and non-articulated cars and locomotives bumped it from service permanently in 1950. Whether the Illinois Central entered the streamliner era on its own accord after seeing the sleek new entries introduced by UP and Chicago, Burlington & Quincy (the Pioneer Zephyr) or through direct oversight by Union Pacific is unknown. Whatever the case, soon after those two trains were introduced to the public in early 1934 the IC set after its own streamliner. Just as UP had contacted Pullman-Standard about the construction of its train, IC did the same and as mentioned above the two designs were remarkably similar. 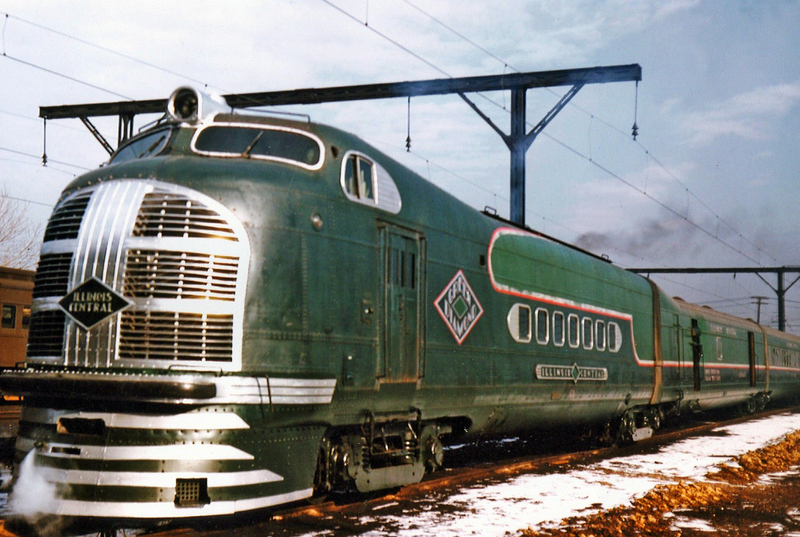 The Green Diamond was a five car, articulated trainset whose power-car featured a large, bulbous grilled nose and crew cab located on top in a turret-like fashion. 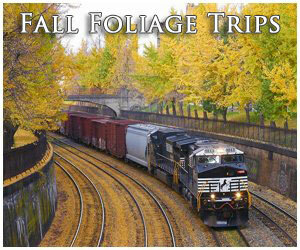 The consist included a mail-baggage car, reclining seat coach, coach-buffet, and a diner-lounge. The train was fully air-conditioned and while the interior design was subtle included classic Art Deco of the period. 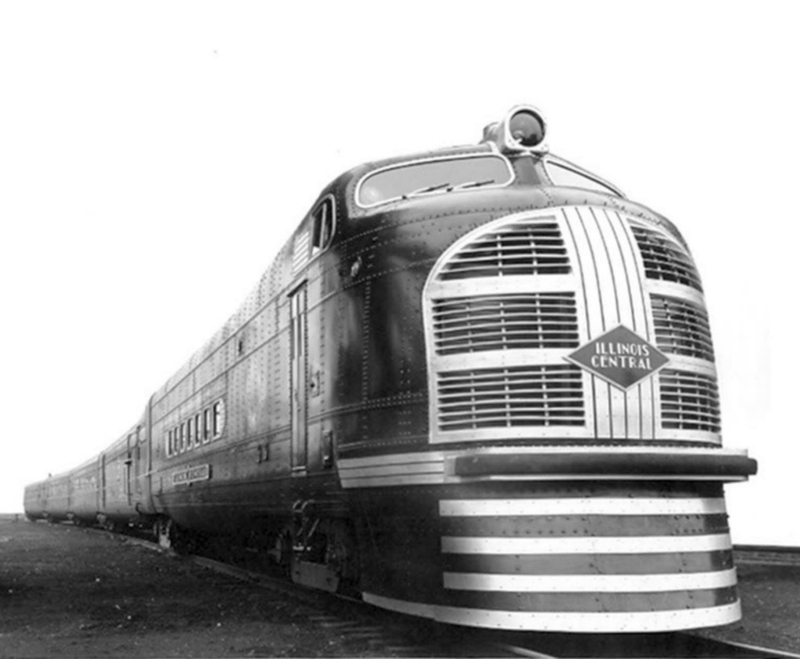 Some of the most noticeable differences from UP's streamliner included the Diamond's Cor-Ten steel construction as opposed to aluminum and a standard diesel engine for power, built by Electro-Motive that offered 1,200 horsepower (the M-10000 featured a Winton Engine gasoline engine). The train's exterior was clad in a striking two-tone green livery (listed as a Cypress Green below the windows and a Cedar Green above) offset with an aluminum trim that really stood out against the dark paint. 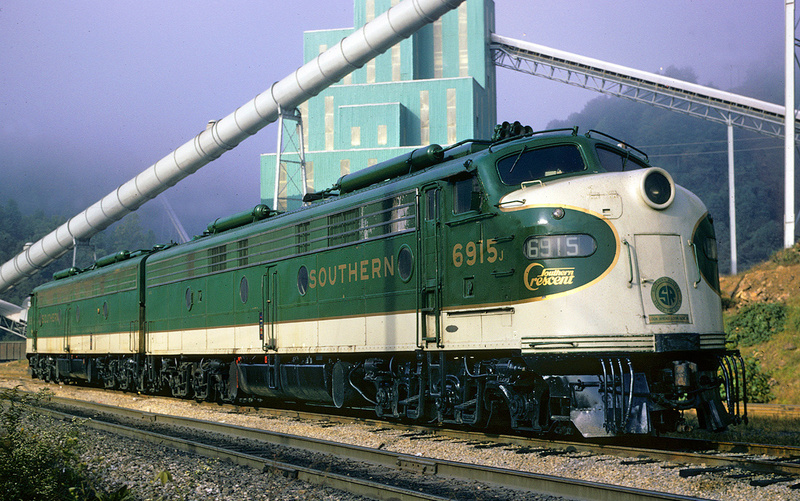 The name Green Diamond had a great significance to the company as it was the Illinois Central's longtime logo. The train debuted to the public in March, 1936 and received incredible fanfare just as the UP's and Burlington's streamliners two years earlier. For the next two months between April and May the IC had the train go on a publicity tour around its system between the Midwest and Southeast covering 7,000 miles in the process and visiting such towns as Detroit, San Antonio, Oklahoma City, and Milwaukee. After this was completed the train officially debuted on May 17, 1936 departing Chicago's beautiful Central Station at 5 P.M. and arrived at St. Louis Union Station nearly five hours later at 9:55 P.M. Total distance between the two cities was around 294 miles. 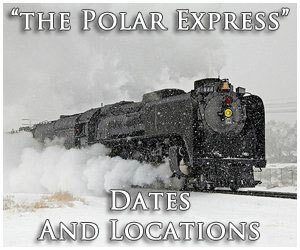 The Illinois Central was also quick to tout this fast schedule with its most famous advertisement stating, "Enjoy the fastest service ever offered and the supreme luxury of America's smoothest riding train. Air-conditioned...radio in every car...Stewardess...Delicious inexpensive meals as low as; breakfast 25 cents, lunch 35 cents, and dinner 40 cents." For the next 10 years few changes were made to the train as it continued to see relatively high ridership, particularly during the conflict of World War II. The first significant changes came in September, 1946 when the Diamond lost its flagship status on the Illinois Central as newer streamliners were introduced like the City of Miami and the Panama Limited. 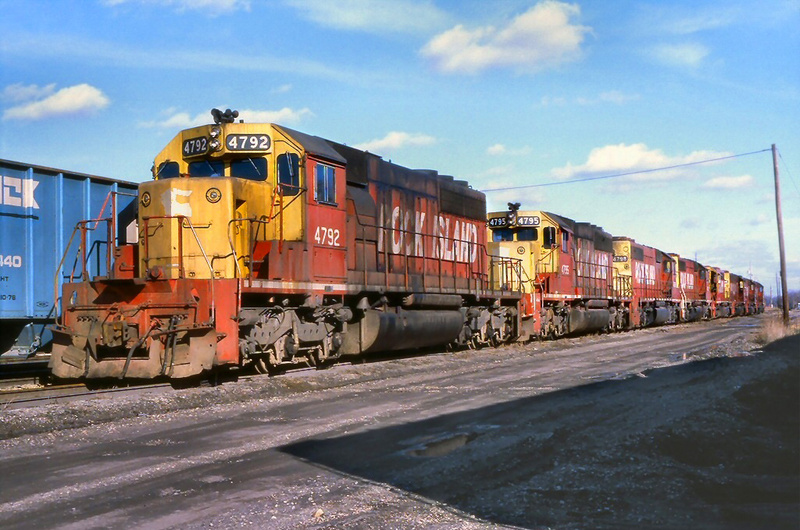 Part of the Diamond's fast decline was simply its make up; as a fully articulated trainset none of the equipment could easily be interchanged, swapped with other runs, or even used in through service on other railroads. In early 1947 the trainset was sent to the IC's Paducah Shops for a major overhaul, part of which was a reconfiguration of the articulation so that the equipment could be interchanged and powered by regular diesel locomotives. 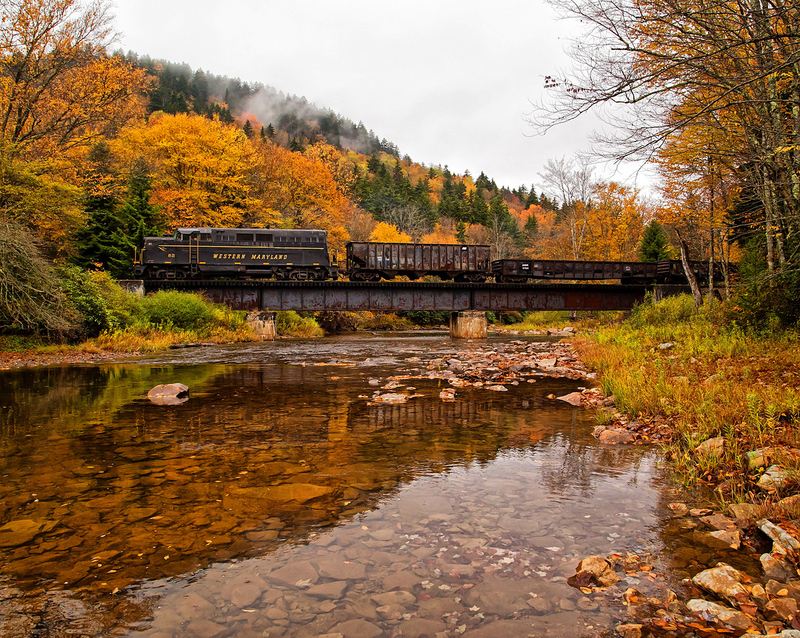 In April the work was complete and while the train, now powered by an EMD E7, still carried its two-tone livery it was no longer officially recognized as the Green Diamond. Additionally, its old routing was changed as it now served Jackson, Mississippi, and New Orleans, Louisiana being renamed as the Miss-Lou. 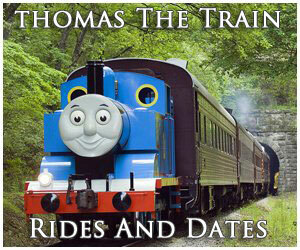 The trainset was officially retired in early August, 1950. However, the Diamond continued to serve the Chicago-St. Louis corridor with traditional equipment and the IC's classic orange and chocolate brown passenger livery until May 19, 1968. 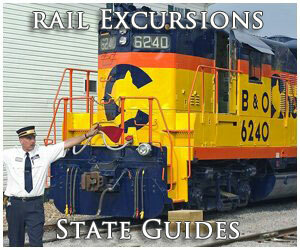 The next day it was renamed the Governor's Special and truncated to Springfield, Illinois. By then, intercity passenger service across the country was in rapid decline. Within three years most privately run such operations would be handed over to Amtrak. Today, IC's former City of New Orleans survives as part of the national carrier's network.